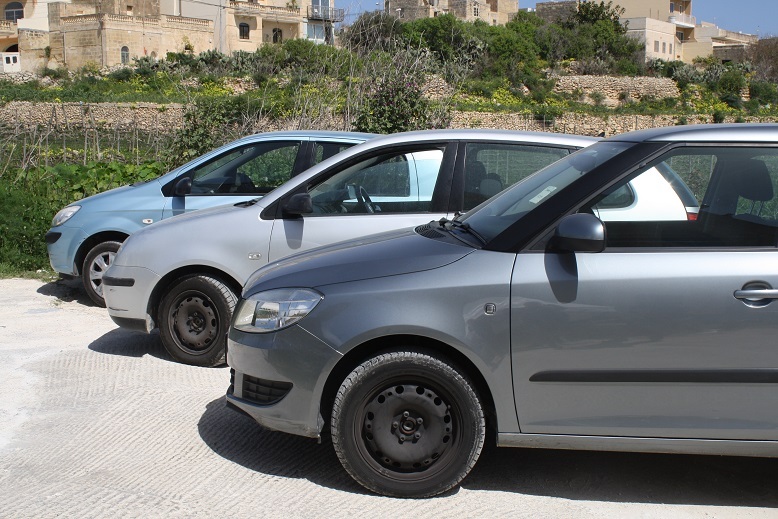 What better way is there to see Gozo other than to roll around the island with a self-drive car. 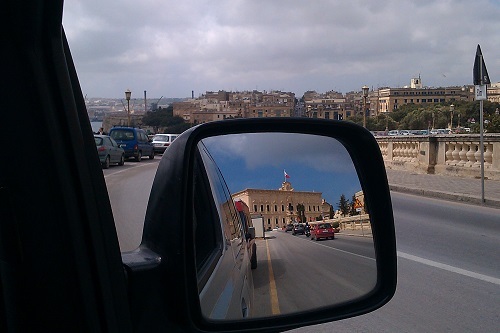 In this way you can tour around Gozo free from time. You can roam the island and discover every inch of its beaches and beautiful countryside. 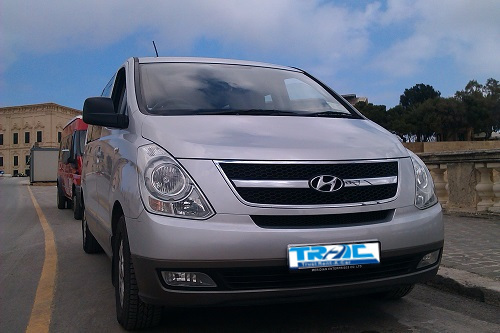 We are offering you a self drive car hire service, with a selection of manual and automatic cars all in very good condition. With a hired car, you can go select a different destination every day. 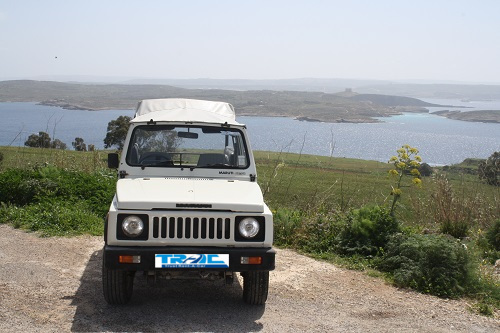 If you like to feel the wind in your face as you cruise round Gozo, then we suggest that you hire a jeep. This would really make the drive enjoyable! As you drive around Gozo's country lanes, you will not see many urban buildings, but rather the beautiful countryside and breathtaking views of the untamed Gozo. We also offer you chauffeur service for your transfer from the airport directly to your lodgings, and then back to the airport again at the end of your holiday.